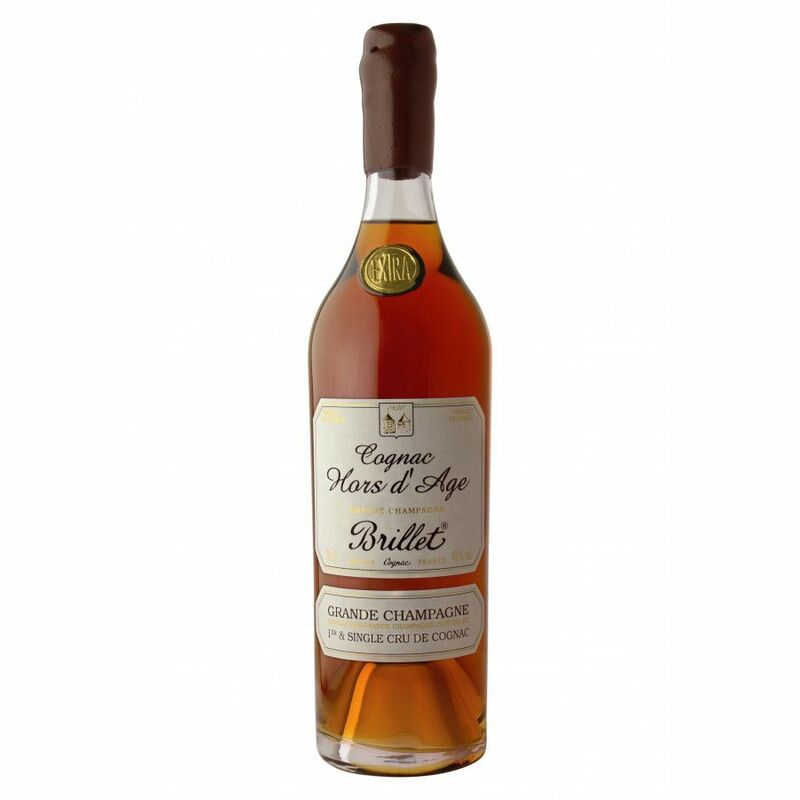 Brillet Hors d'Age Grande Champagne Cognac is single estate cognac from Grande Champagne terroir. 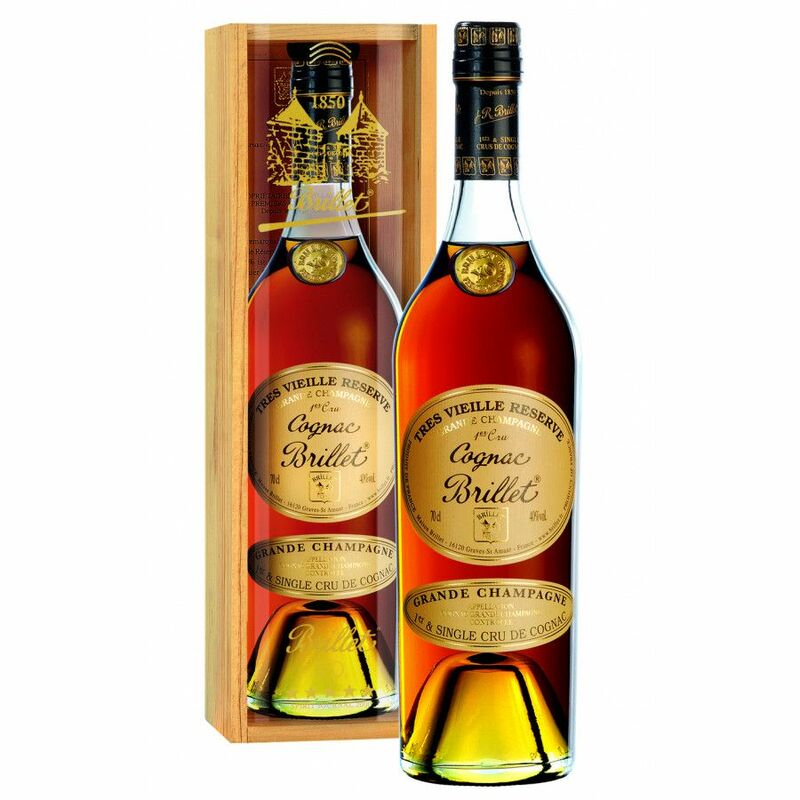 Aged in old oak barrels for more than a generation, then transferred to new barrels before bottling, this super cognac is wonderfully soft with a subtle taste of rancio. A medium dark amber in color, with a perfume of vine flowers and dried lime blossom. Soft and smooth with vanilla notes and a very aromatic end. Presented in a tradtionally shaped cognac bottle within a wooden presentation box.